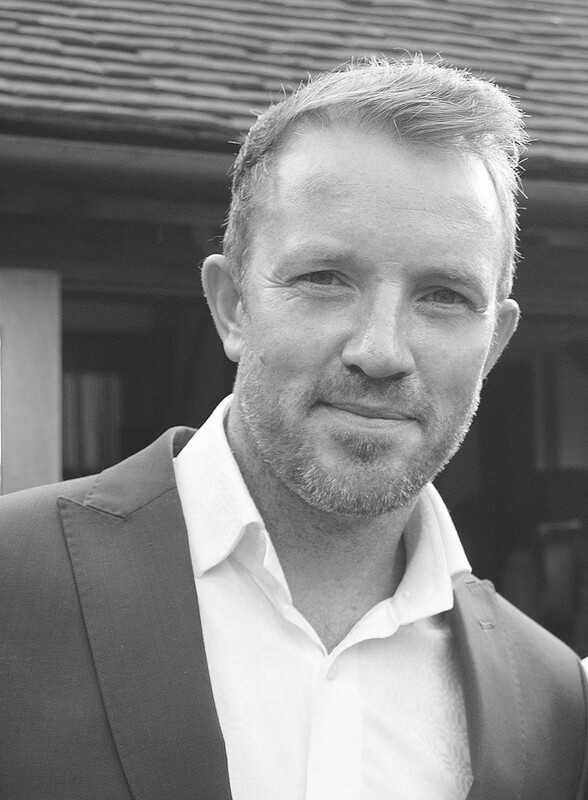 About Us — Elite Event Connections Ltd.
Andy has worked in the events industry for over 13 years and has gained a good reputation for fast, efficient, high standard work. He's an expert venue-finder where he utilises his own network of representatives from the multitude of hotels, venues and DMCs he's met over the years. He has also made lots of good friendships with fellow events agents and can use the relationships to work with hoteliers and DMCs to raise profiles and get them those all important introductions with the people that matter. Andy won "Client of The Year 2018" at DBF's "All About People" event in Tenerife last year. This has become a prestigious award and was voted by his peers within the industry. To say he is pleased and proud would be a massive understatement. He was also shortlisted for the CHS Client of The Year 2018 too. Andy is also a season ticket holder at Brighton & Hove Albion FC, coach to his son, Max's football team and written a published book. Elite Event Connections offers a range of services that will enhance your profile, save you time and money and work closely with you and your team to bring the desired results for your event.